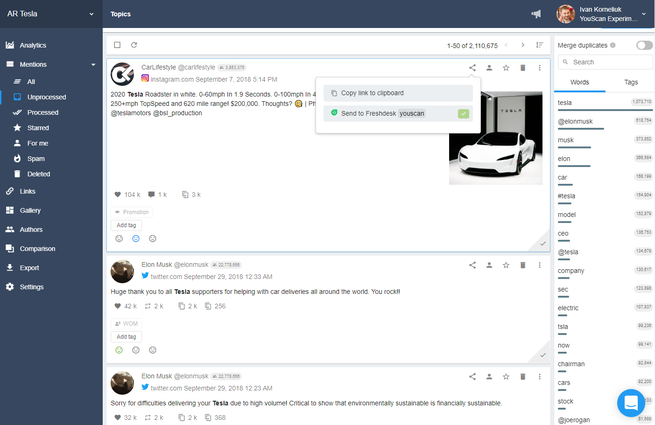 YouScan monitors all major social networks, as well as blogs, forums, and online news, automatically collecting and analyzing over 100+ millions of posts daily. 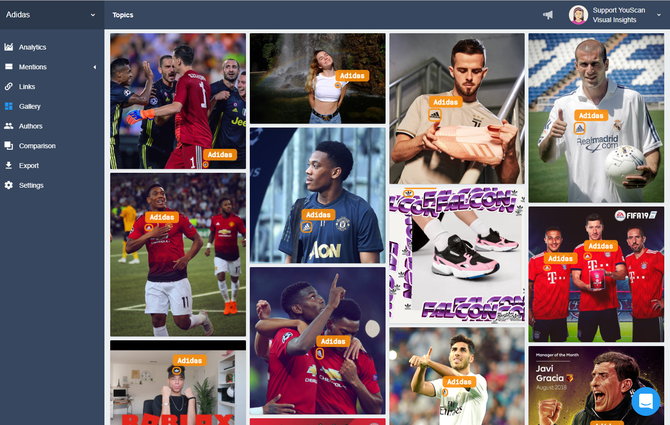 This integration allows you to stay updated on all the latest trending posts related to your brand. Note: This integration requires YouScan paid or trial account. 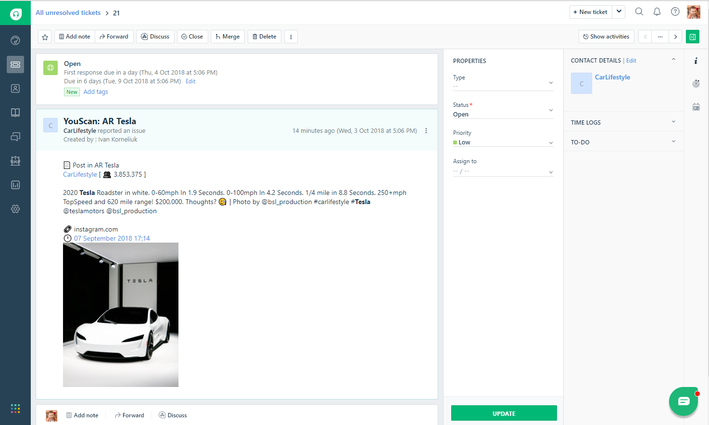 Just set up rules to send mentions to Freshdesk automatically or send specific mentions manually.